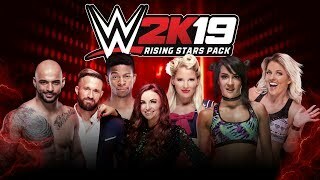 The Early Access release of the WWE 2K19 Wooooo! Edition and Deluxe Edition is almost here on October 5th. 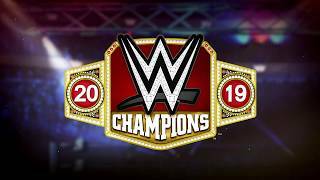 WWE SuperCard fans have another reason to be excited as exclusive cards are available in the physical, boxed edtions of WWE 2K19. Check out the rundown of cards included below.